What does Juvederm Ultra 2 ® bring to its users? Unlike other fillers in the market, this gel acts gently on your skin around the face to remove the fine lines. This is a perfect correction for the people that have confidence issues because of the lines on their face and especially the forehead. 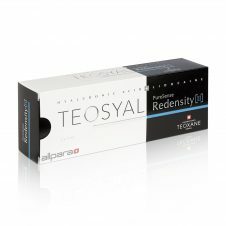 It is also perfect for the folds that develop over the nasal area as well as under the jowls. 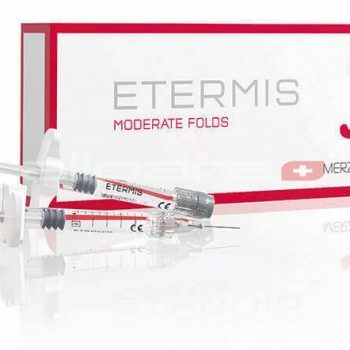 The Juvederm ® Ultra 2 filler gel is applied on the skin with a thin needle to the dermis part of the skin. Immediately after application, you may feel as if the skin around the face is swollen. This feeling may be there for some few hours and then you will get back to normal. The gel works by increasing the volume of the skin cells around the application areas and thus lifting up materials in the lines and contours to get a smooth skin. Juvederm ® Ultra 2 should be applied by professionals with adequate knowledge and experience of facial therapy. The gel should not be used together with laser treatment and in pregnant or breastfeeding women. 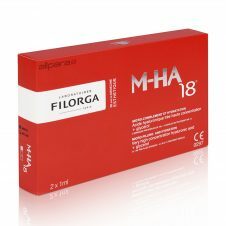 Lidocaine hydrochloride is added to the gel so as to minimize pain during application to the dermis. This procedure is non-surgical but can be a bit painful. Lidocaine helps to ease the pain. Hyaluronic acid is important as it enhances water retention by the skin cells. This helps increase the volume of the skin. 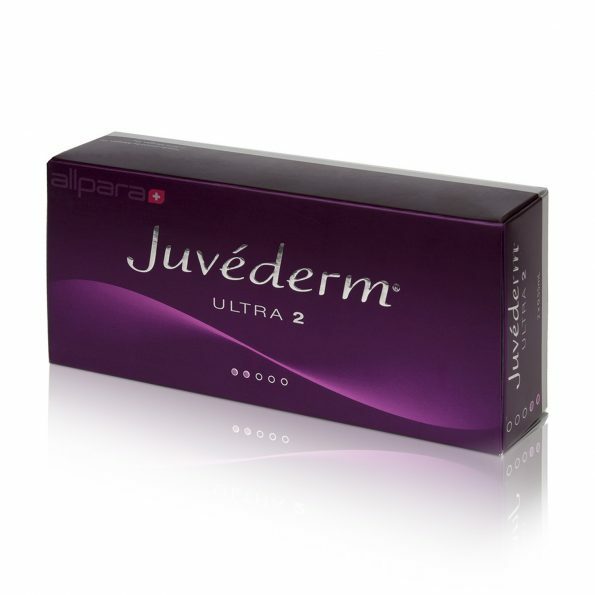 Juvederm ® Ultra 2 will work on your skin to reduce and eradicate fine lines of aging effects. It helps attain an elastic and smooth skin. Minerals and vitamins in the product make the skin rejuvenated and looked young. The results of the treatment are visible for 6-12 months. After that, you can decide on whether to have the procedure again so as to maintain optimal results or quit. 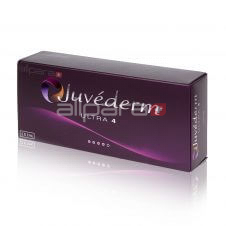 The Juvederm ® Ultra 2 does not have any animal products and thus there are no risks of allergies.